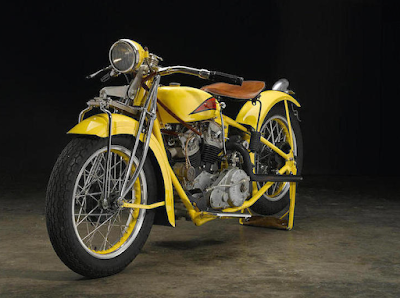 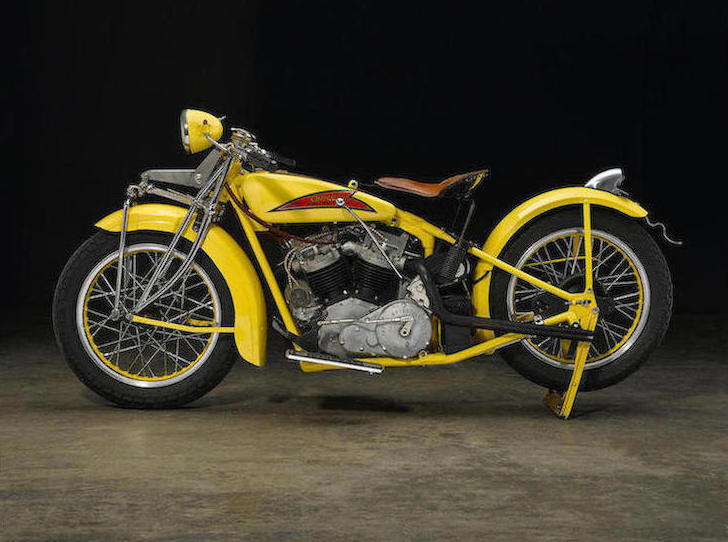 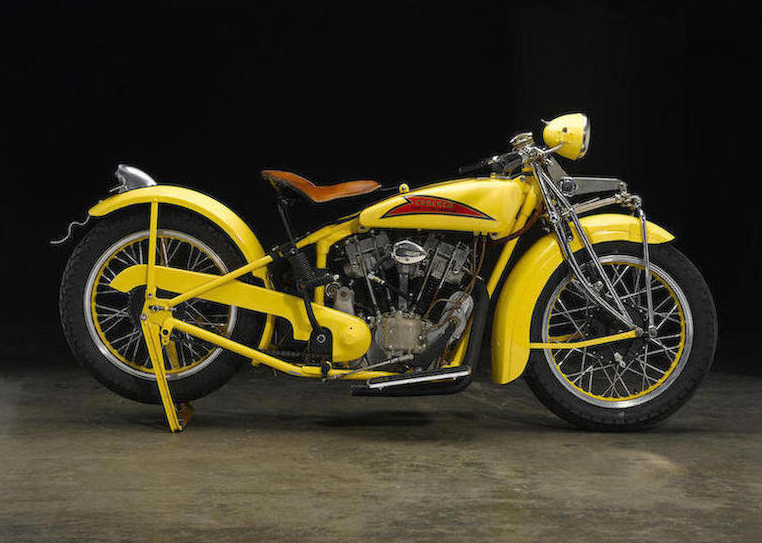 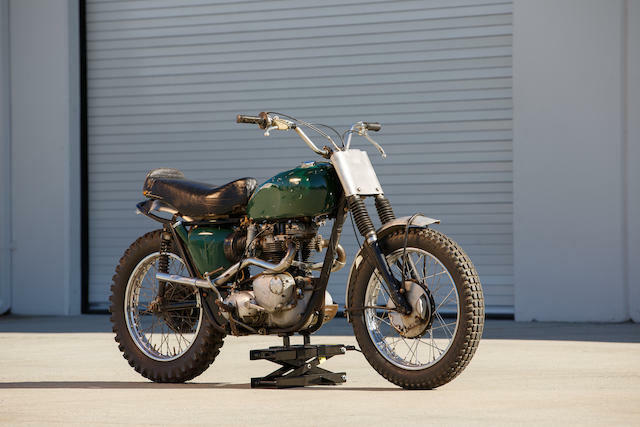 Some of the bikes featured in the Bonham's 2016 motorcycle auction catalog are starting to show up on the Bonham's site. 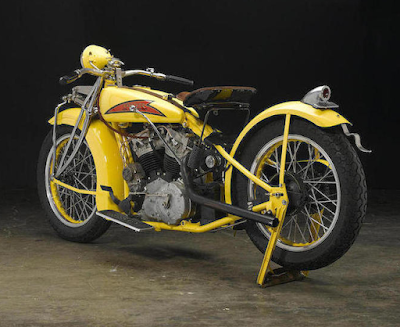 There's another Gwen Banquer 1929 Indian-Crocker 45CI Overhead-Valve Conversion recreation this year. I'm not quite as smitten with this one as I was the last one but it's still a really really cool bike. 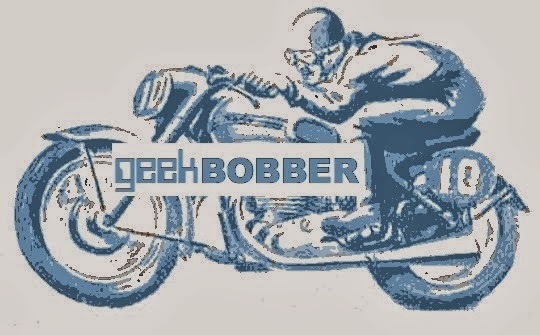 The blue of the previous one was simply the ideal color for the bike. 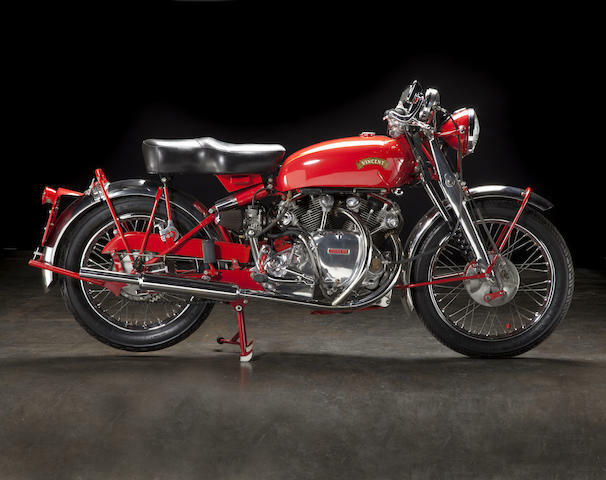 This one-of-one China Red 1951 Vincent White Shadow is pretty intriguing too, particularly since the present owner is local to the Seattle area. I've heard this bike has had legend status in the area for decades. 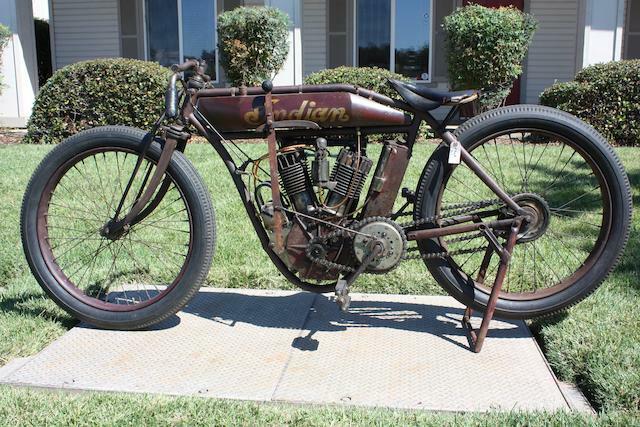 I'm gonna have to ask my resident Vincent authority what if anything he knows about this bike. 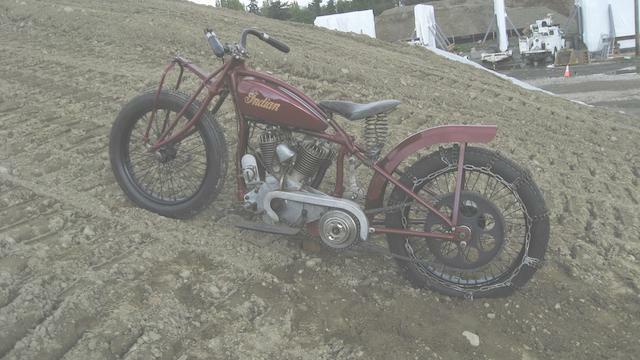 The Indian showing is pretty remarkable so far too. 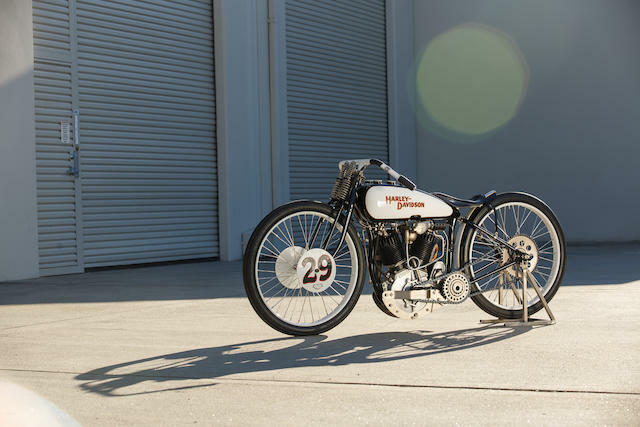 I'm pretty fond of this 1929 Harley-Davidson JDH Racer as well. 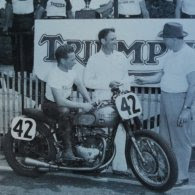 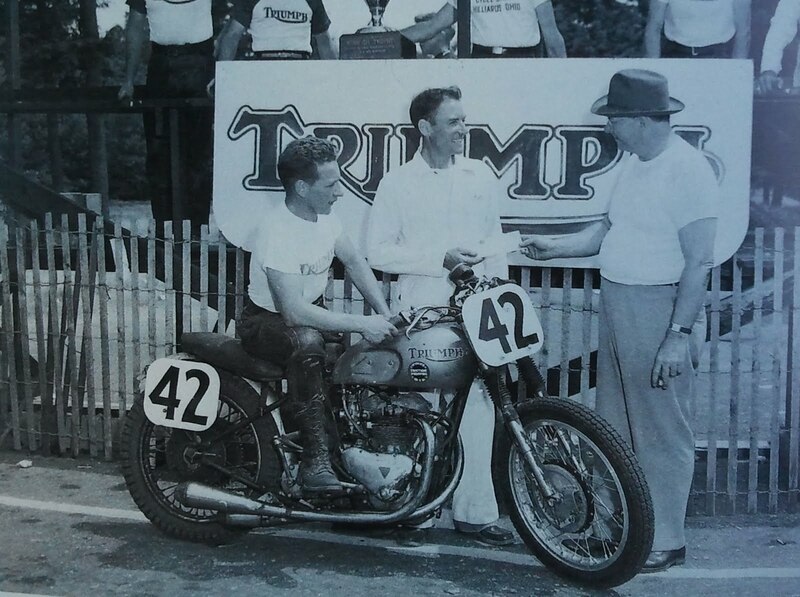 And finally it goes without saying that every mega-buck motorcycle auction needs a trinity of cool (Steve McQueen owned, Bud Ekins modified and Von Dutch painted) Triumph.